Parts of Northeast Kansas enjoy relatively mature local food systems. Most of our local food producers rely on direct-to-consumer markets for their products, and some concerns are beginning to emerge over saturation of some of these markets. Local food systems have been lauded nationwide as an economic development tool for communities large and small. Increasing the abundance of food grown locally also has implications on regional food security. Investment in programs that enhance local food systems is justifiable due to the economic, social, and environmental benefits that these systems strengthen. Whether local food systems are mature or in their infancy, the argument for continued growth is equally compelling. Producers seek increased profitability and quality of life while buyers and consumers seek knowledge of food provenance and exhibit interest in local investment. In order to continue to grow the local food system in Northeast Kansas, producers need to identify new, larger markets. Moving beyond the tier one, direct-to-consumer market will result in a more resilient local food system that can be relied upon more consistently by a larger fraction of the consuming public. One course to larger market entry is for producers to cooperatively package, market, and distribute their products through a food hub. K-State Research and Extension in Douglas County, along with its partners, has played an integral role in the development of a food hub in Northeast Kansas. 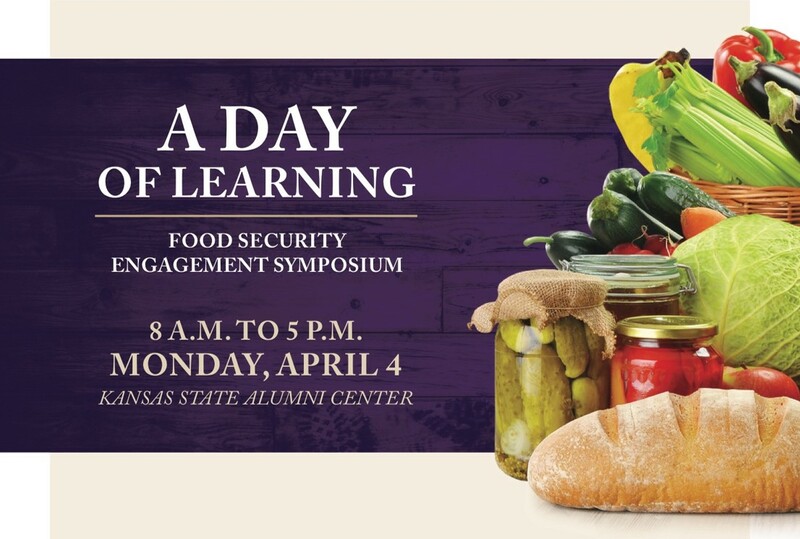 Marlin Bates, Horticulture Agent with K-State Research and Extension in Douglas County will share the story of this project and inspire further, more dedicated work to grow this sector of our economy.